The phone, 11 miles east of Granite Falls, is often the best option for reaching 911 from the Mountain Loop Highway, which has little to no cellphone coverage. VERLOT, Snohomish County — A pay phone described as vital in emergency situations has been reinstalled at a ranger station near the popular Big Four Ice Caves. The Daily Herald reports that Frontier Communications on Tuesday confirmed it had removed and then reinstalled the phone at the U.S. Forest Service Verlot Public Service Center. The phone was brought back after authorities expressed concerns about the phone being gone. Most emergency calls along the highway have been made from that phone, including those reporting deadly collapses at the Big Four Ice Caves. The ranger station has a phone inside, but limited office hours. 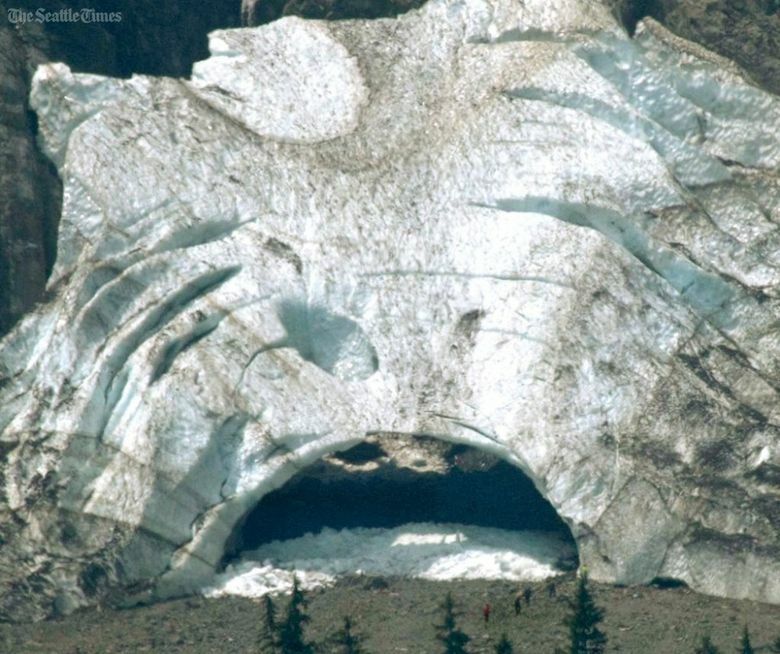 Falling ice and rock has claimed four lives at the ice caves since 1998.